About a year ago a very charismatic, enthusiastic and slightly mad genius named Aksel Kole contacted me about turning my version of "Alice" into a virtual reality project. Though I understood about 50% of what he proposed, I immediately trusted him and jumped on board. 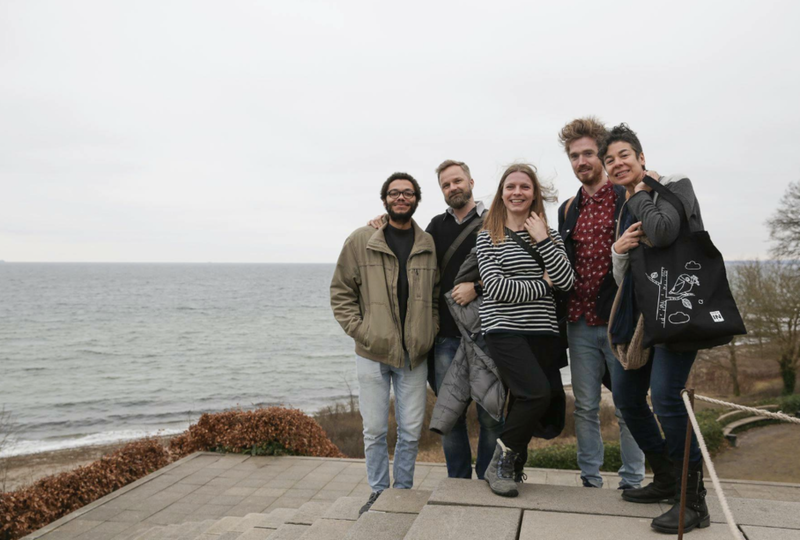 This Winter, I went to Denmark on his invitation and met the incredible team at StepIn Books. I also fell in love with the beautiful city of Copenhagen. We will be working on this project over the next year, and likely beyond. The Danish Film Institute has approved funding for the first phase of this very ambitious and exciting venture that we are collaborating on for some time to come. 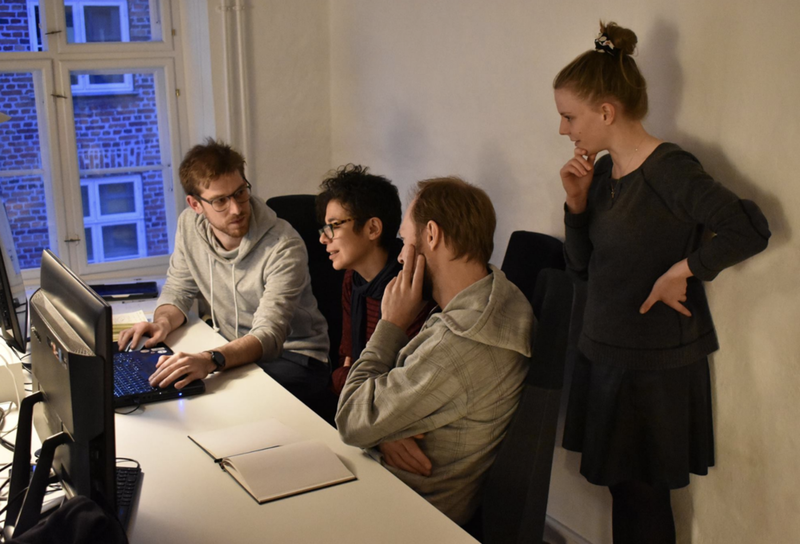 This all involves designers, artists, programmers and a great deal of work. Here they are doing something brilliant as I helpfully comment, "I love it".